When You Hear That Crash, Think Bill’s Glass! 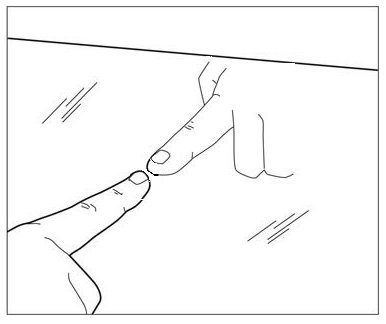 A Mirror or a 2-Way Glass? See the gap between reflection! How can you tell when you are in a room, restroom, motel, etc. With a mirror or a 2-way glass? Here’s how: It is quite interesting! And I know in about 30 seconds you’re going to do what I did; find the nearest mirror. So, how do we determine with any amount of certainty what type of mirror we are looking at? No Space, Leave the Place. Ladies: Share this with your girlfriends, sisters, daughters, et. Al. Men: Share this with your wives, daughters, daughters-in-law, mothers, girlfriends and/or friends. 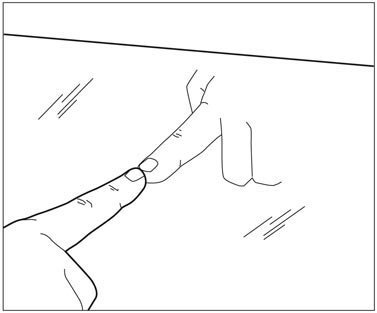 Two-way Mirror: REMEMBER: No Space, Leave the Place. Tags: Bathroom Mirror, Dressing room, Perverted, Security, Womens Safety. How much are you saving by going with the lowest priced windshield? Copyright© 2010 – 2019 Bill’s Glass & Windshields. All Rights Reserved.